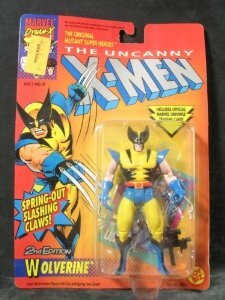 I was doing a little reminiscing about toys I had growing up and wondering what ever happened to them. I guess once you get older, you no longer want toys and they end up being given away or passed on. As an adult looking back, it would have been a great idea to hold on to them as collectibles or just for fun! Never the less, I decided to round up a list of my favorite toys from the 80's and 90's. Note: This list is from a boy's perspective so it does not include girl's toys. Yoyo's have been around for a long time and there are a lot of cheap ones out there that do not work very well, but in the 90's we discovered high quality yoyo's like those from the brand Yomega. They allowed you to do lots of tricks and they were not too expensive. 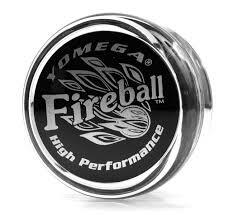 I had the Brain yoyo and the Fireball yoyo. They are still available today in case you are looking to pick up a new hobby! 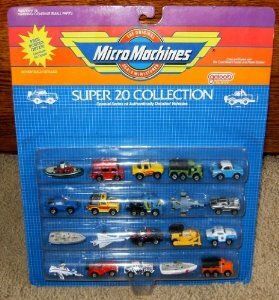 Micro Machines were miniature cars you could collect and play with. They had replicas of real cars as well as other things like boats and planes. Also Hot Wheels goes along with this category because they are also collectible cars but are in a larger scale. Both were a lot of fun to collect and play with on the tracks and settings made for the cars. 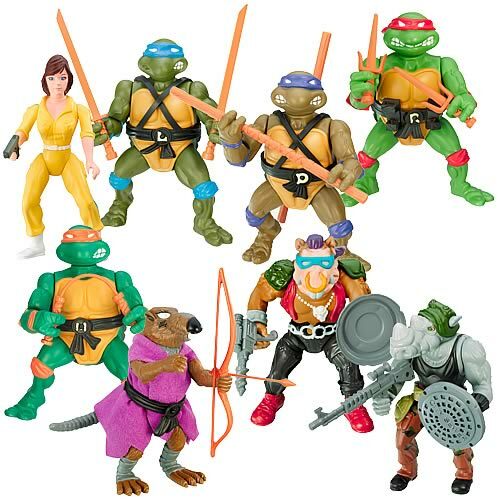 Action figures are a staple in the toy industry and growing up, I had many of these from Teenage Mutant Ninja Turtles, to X-Men, to Transformers. They are a great way to own a piece of your favorite cartoons and movies! Nerf made the foam dart shooting guns and accessories which were always a fun interactive toy. They were a relatively safe way to battle with your friends. 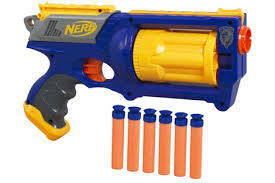 I had a few of these Nerf guns which were great until you end up loosing the darts! 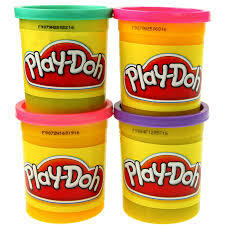 As a young kid, Play Doh is another one of those staple toys. It's jar of colorful doh you get to mold into anything you want. Endless fun and possibilities. 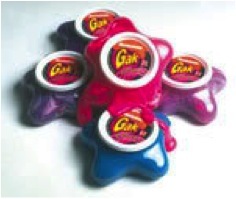 Nickelodeon Gak came out a bit later and was more of a slime texture but just as much fun! Technically these might not be considered a toy, but trading cards were a big deal back in the day and it was one of our favorite things to collect and trade with friends. 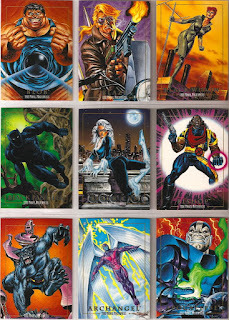 We collected Marvel cards as well as sports cards trying to get the complete sets and the special bonus cards! Playskool Pipeworks may not be as well known as some of the others on this list, but it was one of our best toys as a kid. 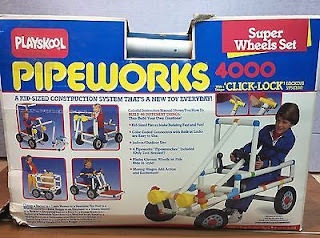 Basically it was a set of PVC pipes and connectors that allowed you to build many different things from monkey bars, to cars, to slides. They need to bring these back again! 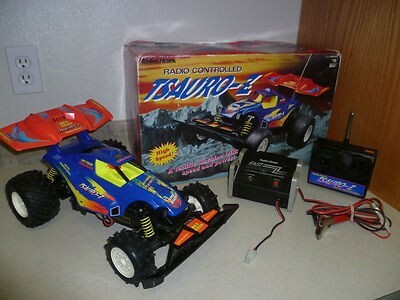 Remote control cars were one of my favorite toys. Just charge them up, take them outside and drive them around the neighborhood. We usually got these from Radio Shack where you could get some pretty fast cars! Another classic toy that has been around for some time and continues to be one of the most successful. 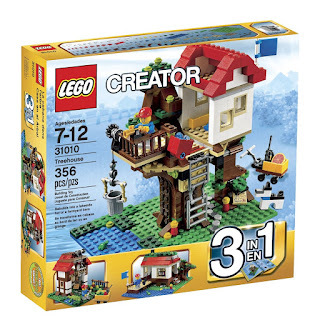 Legos let you create things piece by piece following instructions, but you can also use your creativity to build your own things once you have collected a lot of pieced. This is something that is still fun even as an adult. The original Nintendo was pretty much the most amazing thing at the time. It might not have been the very first video game system, but it was the first one that really caught on, at least during this time. 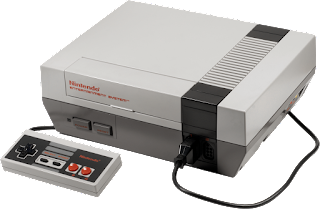 From the original Mario Bros and Duck Hunt to all the games after, Nintendo was a great toy and it set the stage for the modern video games we have today. What were some of your favorite toys growing up? Feel free to leave comments below. As a mom with two boys growing up in the 90's and 00's, I too, was able to have fun with toys and developed an appreciation for quality brands. We tried to be conscientious in the overall value of toys. They weren't just objects to keep the kids busy. Toys are used to teach, nurture, and entertain. Brain development, dexterity and coordination, social skills, and responsibility can be subliminally ingrained through play. Needless to say, we didn't find much value in Hulk hands that said, "POW!" Although, the bully down block loved them. 1st, you can't beat Lego. Tried and true. Lego blocks offer hours of entertainment and as a parent, the plus here is that playing with Lego helped develop spatial reasoning. If you've never been to Lego land, I highly recommend a trip just to spend time looking at the structures built by the Lego Master Builders. If you can tolerate the crowds around San Diego, that would be a dream job. One of our favorite toys were the Battle Bots series of RC destroyers. It's more fun if your RC skills are closely matched but I've seen a six year old crush a ten year old with shear determination... and the right Battle Bot. As a family, we have always loved playing games together. One son is 21 and the other not quite 17, but they still love getting together for family games and often have their friends over to play games. Once in awhile, they'll include Mom and Dad with friends when they need extra players in a fun game of 'Telestrations' or to host a cut throat go at Monopoly. A jigsaw puzzle on the table is always a draw too. Uno is easy enough for a two year old to play. A simple deck of playing cards and a game of 'War' has mathematical value tossed in with the fun, as does 'Go Fish' or 'Old Maid'. In my opinion, family play time is more valuable than all of the toys in the world combined. However, hobby quality RC cars like Losi, Traxxis, and Team Affiliated, 1/10th scale and up, with brush-less motors are pretty darn cool. I agree, some of the best toys are also the most educational. The building toys like Lego help encourage creativity and resourcefulness. The card games and group games are also great for developing social skills. I'll have to check out Legoland one of these days! I totally agree, some of the best toys are also the most educational. The toys we had growing up were way more educational than popular toys these days.